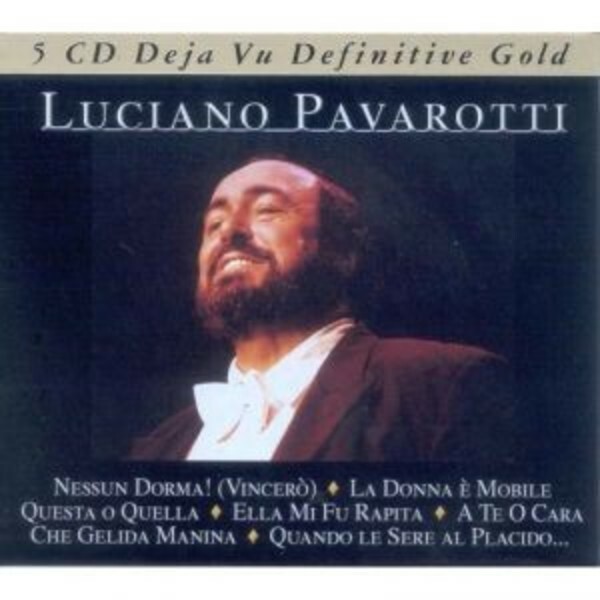 Legendary operatic tenor Luciano Pavarotti needs no introduction, but this 5 CD collection is unique. Apart from his well-known arias, there is a complete version of Verdi's 'Luisa Miller' and a recital unavailable elsewhere. - Ah! Luisa, Luisa Ove Sei? - Sotto Al Mio Pie' Il Suol Vacilla!